∞ During the 69th International Festival de Cannes, Kering and the Festival are hosting the second edition of the ‘Women in Motion’ Talks: a series of open discussions about the role of women in cinema, with a particular focus on ways of improving the representation of women in the industry. The Talks are one of the core features of the ‘Women in Motion’ programme, and will begin on Thursday, 12 May 2015. Held each day at the Majestic Hotel in Cannes, they will be delivered to a specially invited audience of film journalists and professionals. 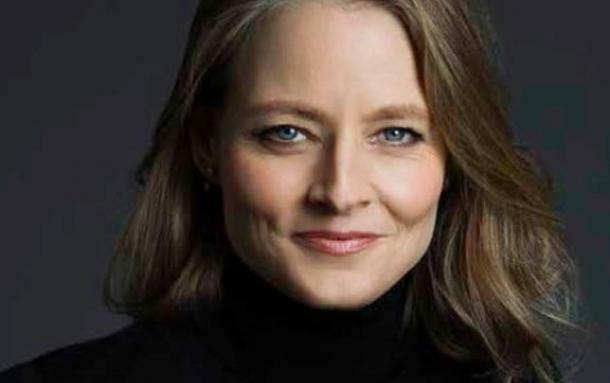 The Opening ‘Women in Motion’ Talk, which will take place at 11 a.m. on Thursday, 12 May 2016, will be given by the actress, director and producer Jodie Foster, whose long and rich career is universally acclaimed. Foster was spotted as a young girl by film industry professionals, and enjoyed her first major success aged just 12 in Martin Scorsese’s Taxi Driver, which was awarded the Palme d’Or at the Festival de Cannes in 1976. Since then, the American actress has enjoyed a string of successes, particularly in The Accused by Jonathan Kaplan and Jonathan Demme’s The Silence of the Lambs, for which both she and the director picked up Oscars. In 2011, Foster presented her own film The Beaver at the Festival de Cannes. At the 69th Festival de Cannes, she will present her latest directorial work Money Monster, starring Julia Roberts and George Clooney. The full programme for the 2016 Women in Motion Talks will be unveiled in the coming days. Please remember to confirm your participation to each Talk – seats are limited and on invitation only. The 2016 Women in Motion Talks are organized in partnership with Variety, Le Figaro, Madame Figaro and ELLE China.